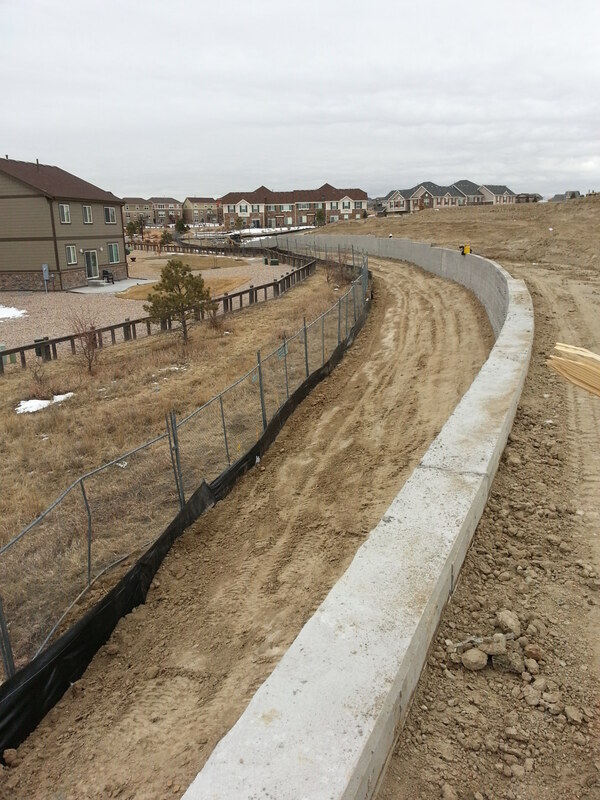 Panel Masters provided all labor and material for Waner Construction, Inc. to complete a two-tiered retaining wall for a new shopping center in Aurora. The wall varied in height up to 12’ tall and was over 700’ long. The work was completed safely and on budget. The owner opted to also include a CMU form liner to appease the adjacent neighborhood. 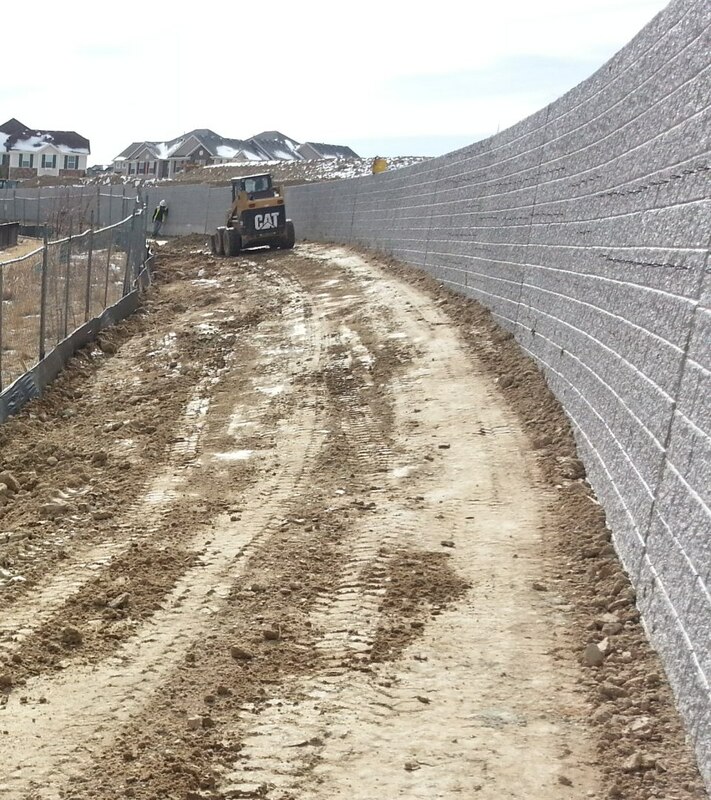 The end result was a robust wall that helped to define the shape of the project and allow a long awaited grocery store to be constructed for this growing part of Aurora.